Contemporary Art has emerged as the art market's primary locomotive, leading the art market, with a turnover growth of +1,400% in 17 years*, reflecting an extremely dynamic market, reaching up to 12,4% of annual profitability**. ... However, centuries pass and the art market remains the same. Therefore, there is a big opportunity for exponential grow. Even though the online art market is in constant growth, there are just few solutions that are able to actually disrupt it. Fundamental issues to address are the lack of price transparency, self-regulation and the lack of funds for artists to produce high value artworks (less than 15%- generate enough income to work as artists). Therefore, there is the opportunity to create an organized, decentralized, liquid and stable market ecosystem to connect artists, collectors and patrons. 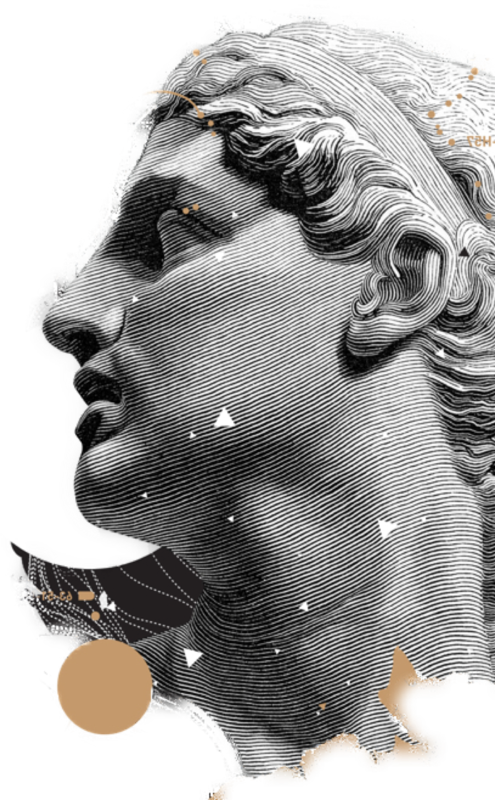 Saisho is the organized, decentralized, liquid and stable market ecosystem that connects artists, collectors and patrons to facilitate the creation of quality works, artistic patronage and investment in artworks throughout the planet. In Saisho, anyone can understand the rules and why an artist is more valued than another. This system allows us to determine which artists (according to the market) have more liquidity and which of them will have more probabilities to succeed in the following years. 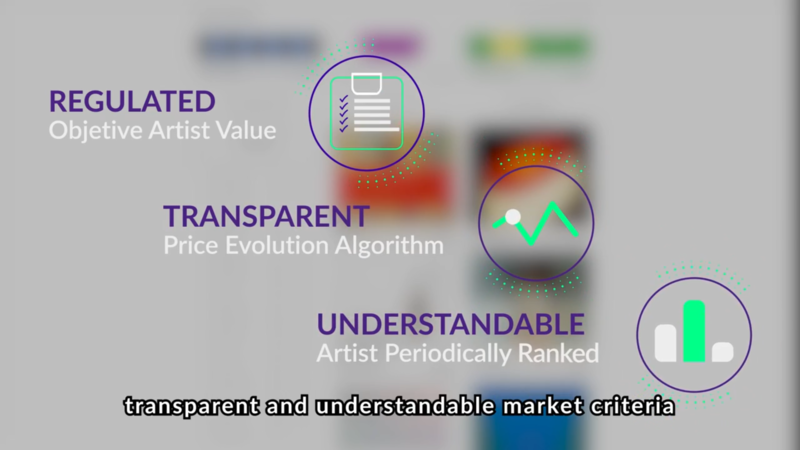 That's why we created the first art marketplace in the world in which the artwork's price has a market rational, since prices are based on a proprietary algorithm centered on a competitive market and the dependence on the interaction of supply and demand of artists. Artworks acquired in Saisho can be re-sold in the platform, turning art lovers into art investors. We want to turn Saisho into a real-time quoted artistic market that works as a worldwide reference. 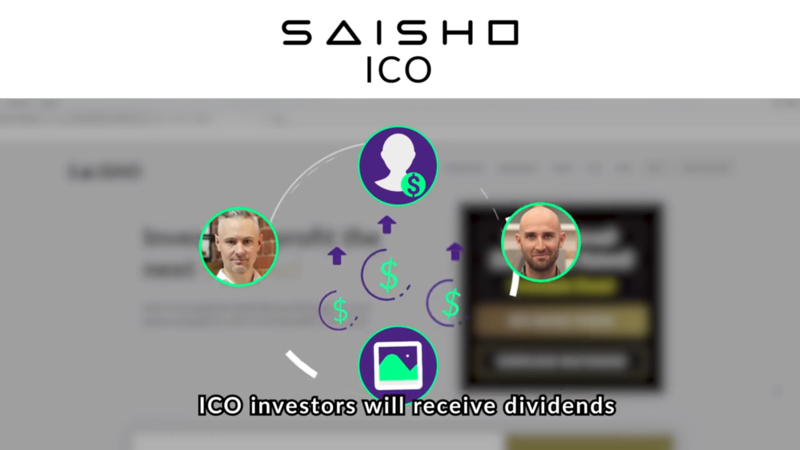 Our STO will allow you and anyone in the world to invest directly and participate in the future profits of Saisho´s artists. Our goal is to give the possibility to the best global up and coming artists to become a full-time artist and having that art generate a sustainable income. Thus, you can become their patron and participate in their future profits, obtained based on a regulated, liquid and transparent market ecosystem. Saisho is governed by a pricing system for each participating artist and the evolution of the art work´s price is based on his or her sales. This allows potential STO investors to estimate the potential returns in the coming years within different scenarios regarding the number of artworks previously sold. In order to create this art patronage market ecosystem, Saisho works with two types of tokens with different functionalities and characteristics: 1) Saisho Token (ST) and 2) Artist Token (AT). Contribute to our STO and receive Saisho Tokens. Our token holders will be the only ones allowed to select the artists to invest. We will provide a list of all participating artists in Saisho marketplace. You'll be able to access and analyze their performance, appreciate their artworks, and obtain relevant information regarding their career and evolution, in order to help you make a decision on your potential investment. According to the votes of our token holders, the artists with most votes will be open to be invested in. You'll be then able to exchange your Saisho Tokens (ST) for Artist Tokens (AT). As the exchange rate against AT is fixed, the ST intrinsic value will not change between the STO date and the AT acquisition date. The AT will provide the token holder the possibility to share with the artist the proceeds earned from the artwork sales in S during a period of 6 years, this is, an annual economic right over the 30% the artist's proceeds earned in Saisho. The accumulated proceeds from the artist sales will be valued in fiat currency and will be paid once a year to the AT holder wallet in our platform with cryptocurrencies [Bitcoin, Eter] (it will be applied the daily exchange rate against fiat currency of each cryptocurrency in the moment of the proceeds payment). Don't want to wait? No problem. You can exchange your tokens anytime in our platform or in other external exchanges. Also, you can exchange these tokens with you selected artist (s) for different services, such as workshops, different artworks or professional consulting services. Jack has acquired at a relatively low price a large selection of artworks from his favorite artists and has his own method to identify new talent and to expand his collection without investing a large amount of money. April has found an alternative scenario where she can diversify her investments and have a profitability that at the end of the day could depend on her promotional efforts towards the artist, so she is comfortable investing in the Saisho STO system. Matthew has found the system that matches perfectly with his abilities and that explodes the best his professional skills. He is earning so much value with his promotional services that he is considering involving full time in the labors of the Saisho STO patronage and artists promotion. Barbara has found the perfect place to hire new talent in the industry of creatives at competitive conditions and has increased her professional performance at her firm due to the better look of the team’s proposals derived of the inclusion of our three mentioned artists in it. Our team has deep expertise and experience in product and software development, the art industry, investment banking, blockchain, marketing and communications. 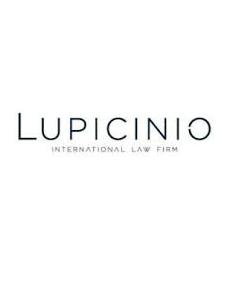 We also have a strong and committed advisory team and top legal and tech partners. Saisho marketplace has been under development for the last 18 months to disrupt a $1.64 trillion global market. Blockchain plays a key role to help us decentralize and bring efficiency to the art ecosystem by allowing people from all around the world invest and monetize promising artists. Saisho marketplace is already in beta and being tested in the Spanish market. You can also test our patronage MVP, running in a full blockchain infrastructure based on real transaction requests. Try it now. Learn more about what we've achieved so far and our plans in the short, mid and long-term. 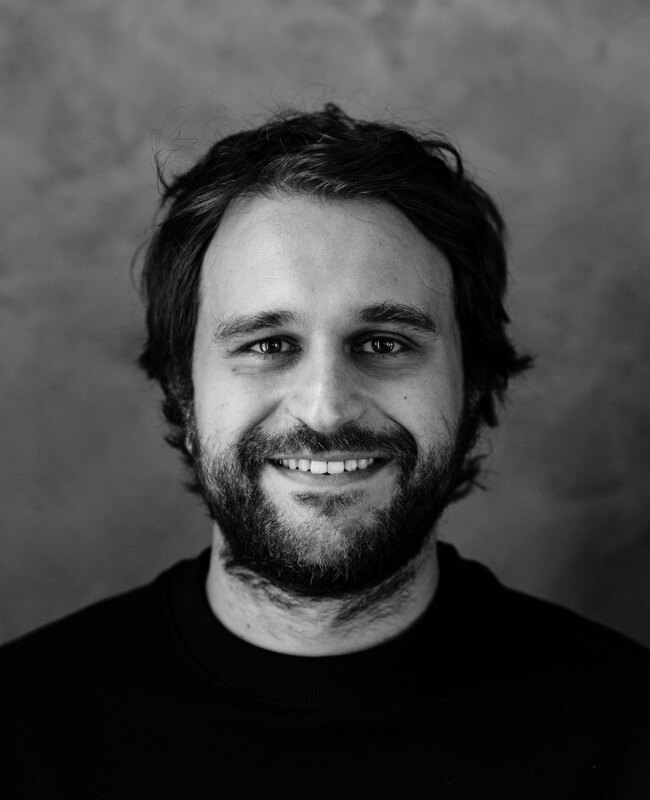 Carlos Suarez, founder and creator of Saisho's disruptive market system, blockchain believer, art lover and serial entrepreneur with an Investment Banking (M&A) background with more than 8 years of experience. 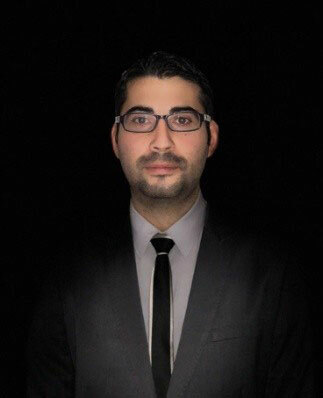 Fernando Pérez is Director of an R&D department full of young and talented engineers that has produced many successful hardware and software turnkey solutions with the latest technologies for the last 7 years. 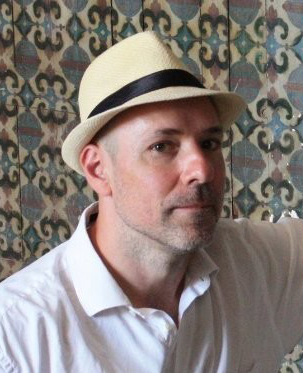 Javier Iturralde (MA Columbia University) is a global thought leader whose work encompasses the fields of marketing and business development in the arts with over 15 years of experience. 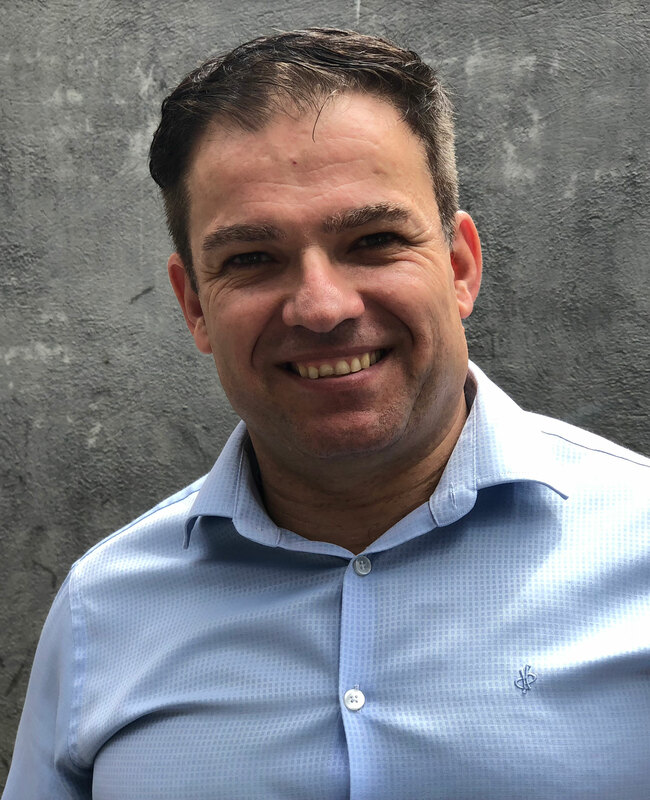 Gonzalo Delgado is the Operations responsible of Saisho Art, with a previous 9 years experience as tax advisor in Big Four and a Spanish Bank. Always interested on venture capital projects as investor or as a team member of projects. 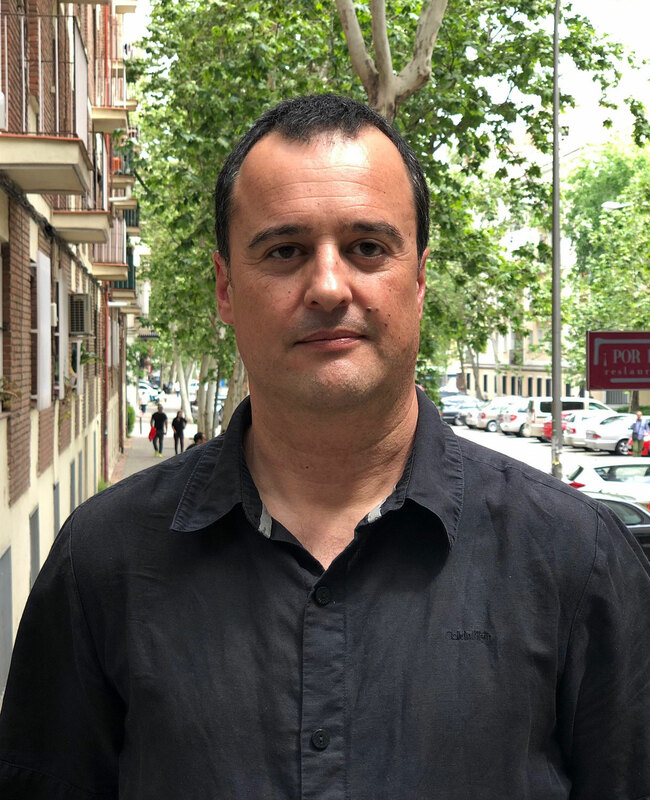 José Mª Guillén, marketing and digital transformation specialist with more than 8 years of experience, is CMO in Saisho, making the marketing strategy. Previously he has been working at Dynamoads SL - RTB real time bidding company - as CEO. 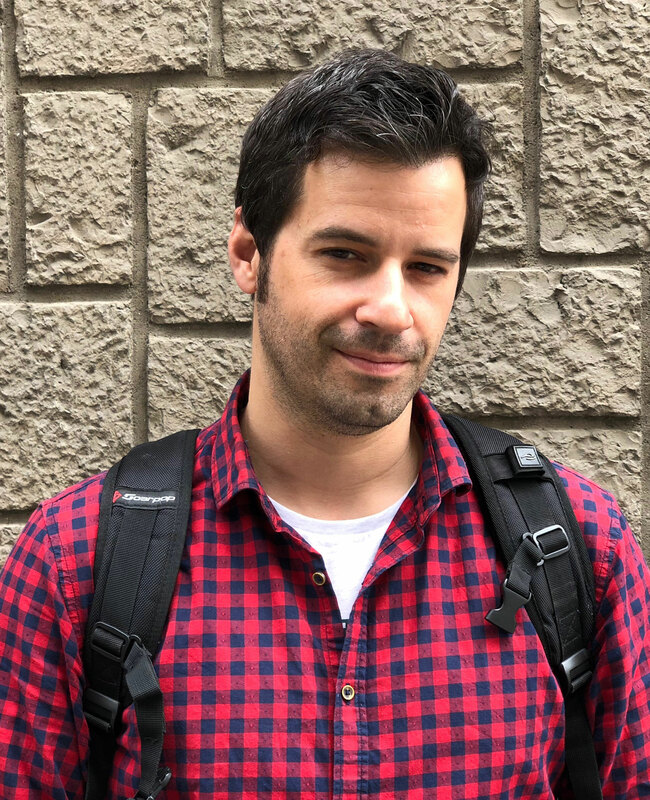 Ricardo Ceballos, development of cloud services projects (IaaS and SaaS), electronic commerce, payment methods, Drupal CMS and Blockchain on free software platforms with more than 10 years experience. 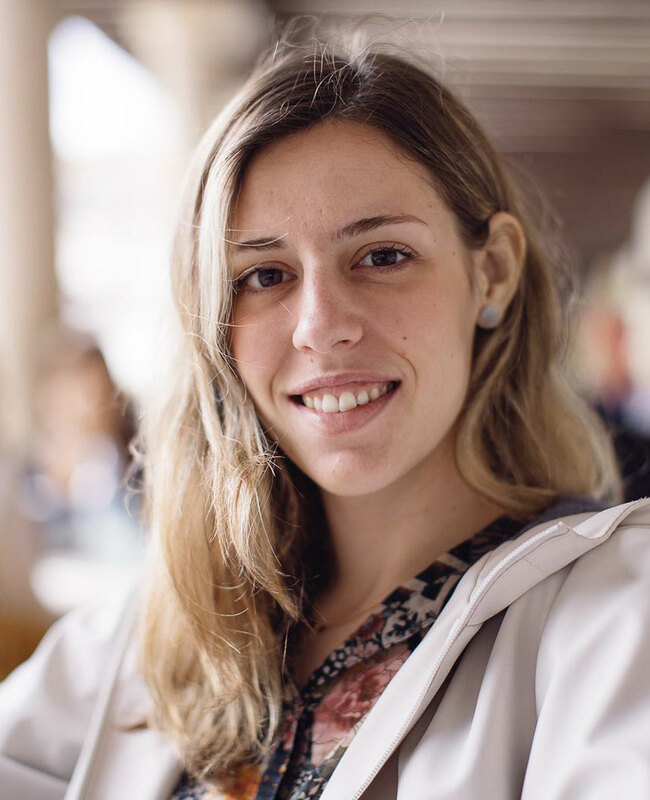 Lara de Gea is a fine Art and Art History student specialized in Art market, Curatorial studies and Art critic. She has 1 year of professional experience working as a gallery assistant to the Ponce+Robles Gallery and the Gavin Brown’s Enterprise. 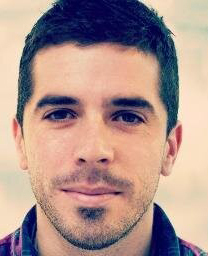 Santiago Revelo has more than 13 years of professional experience in videogames, Virtual Reality and web development. Now empowering technology at Saisho. 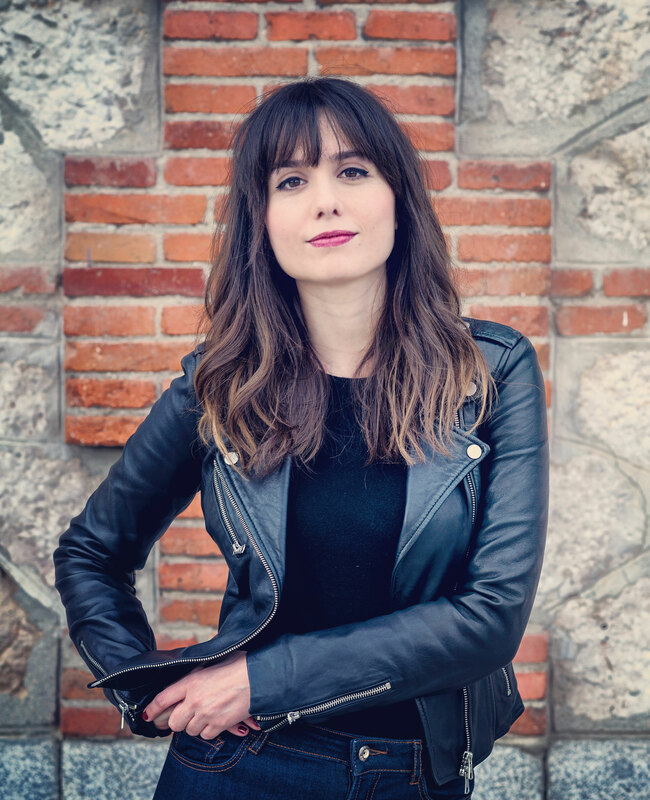 Estrella Jiménez is a journalist and cultural manager. 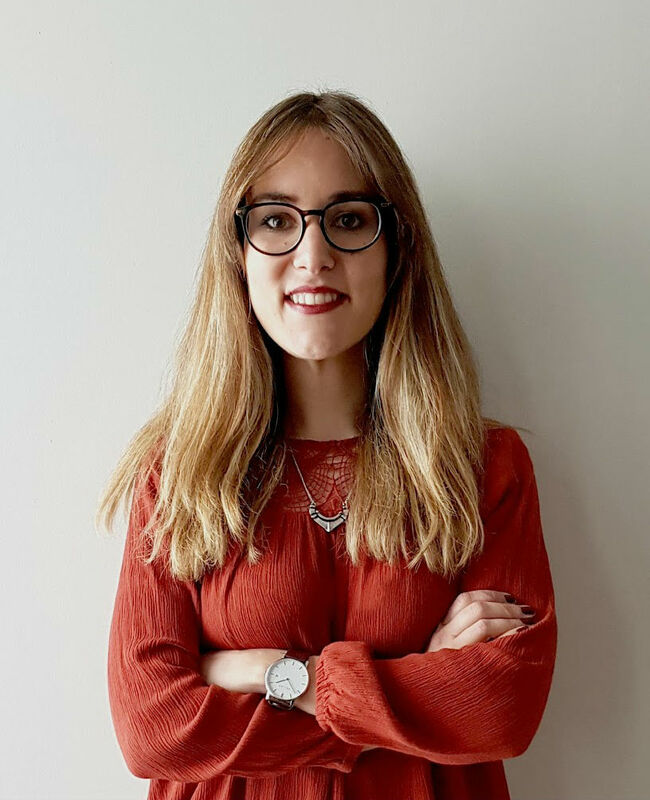 She has worked for eight years in national artistic institutions such as the MACBA Foundation, the Estampa Art Fair or Colecciona, a platform for the promotion of art collecting. 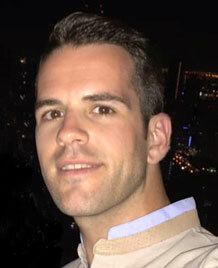 Raul Boldu is an electrical engineering at Clarkson Univerty, NY. Master’s degree in computational graphics, virtual reality and simulation.Colaborated in several VR and AR projects such as Ciceron (Vr conversation trainer for autism) and NeoTecnium (VR therapy for phobias). 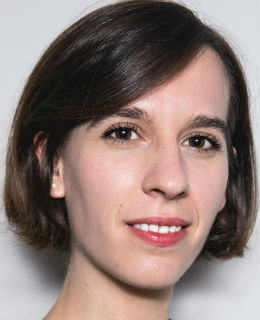 Strategy, digital transformation and innovation specialist with more than 10 years of experience, is Business Manager at Airbus, helping the company in its transformation from an industrial to a technology company. 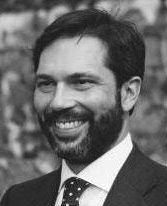 Juan Alberto Sánchez is an Investment Banking expert with more than 12 years of experience in the sector. Advisory to emerging growth, middle market and large cap companies in a variety of industries. 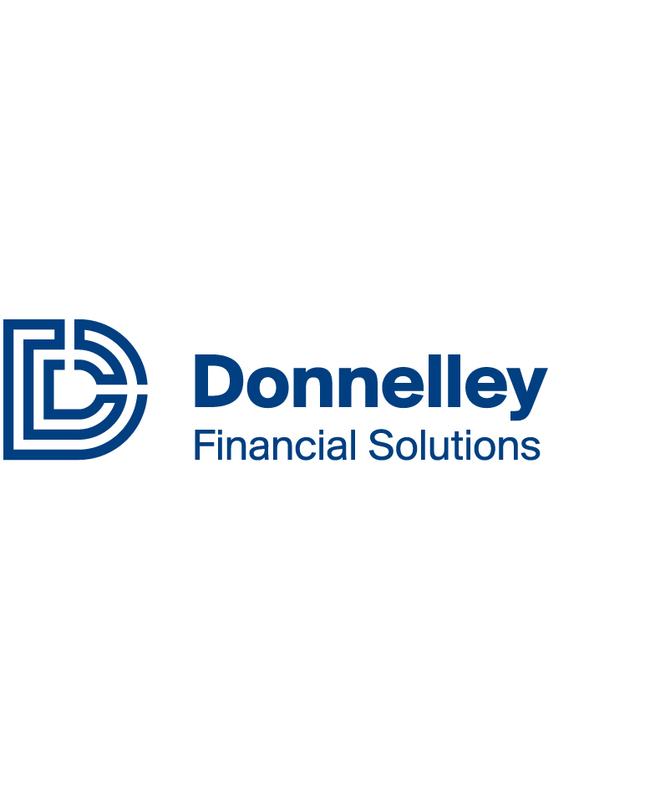 Wide expertise in transactions across International Markets. 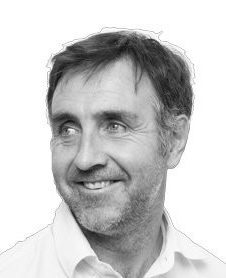 David Cameron, CEO at Talleres Decamovil, S.L with 8 years of experience leading with a work team of 8 people and plenty of negotiation and mediation skills with final clients. 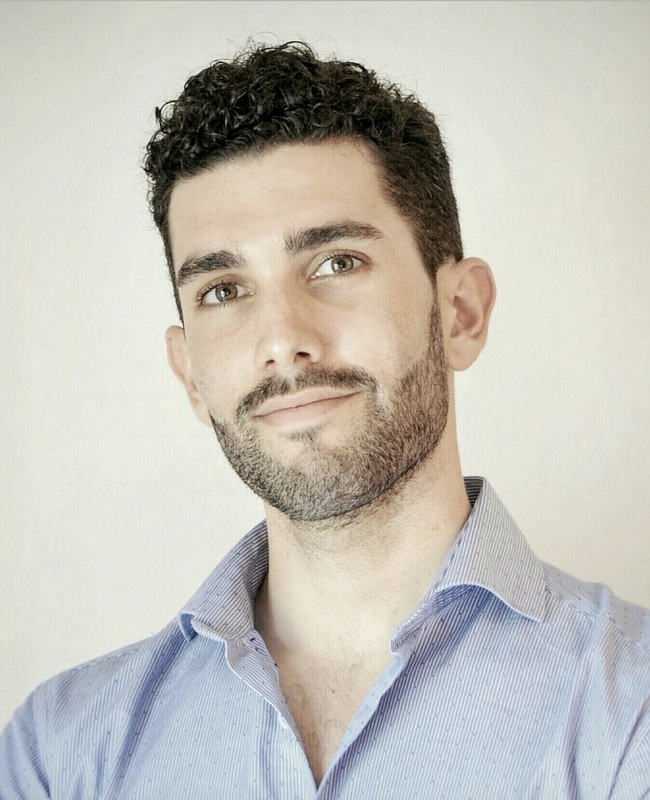 Roberto Díaz, Marketing expert and entrepreneur with +8 years of experience in growth strategies and product development. 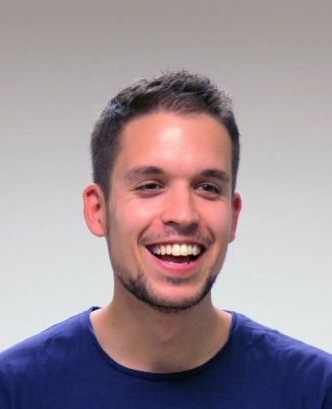 Blockchain and Bitcoin pioneer in the spanish scene since 2011. 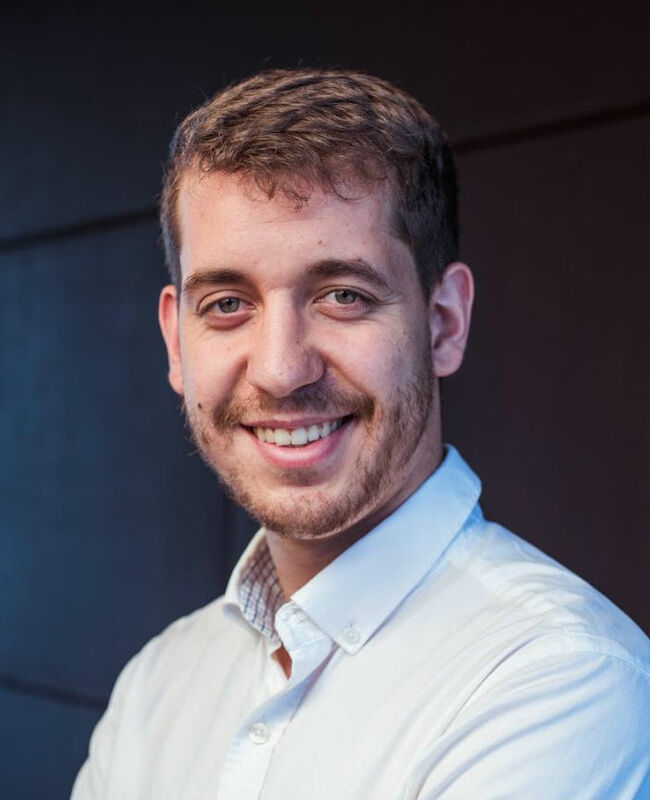 Daniel is an early adopter and one of the main figures of the Blockchain ecosystem in Spain and South America. 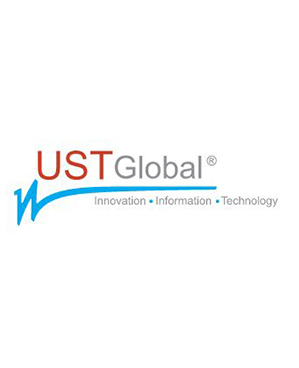 He currently performs the role of global director of Blockchain in the multinational UST Global and professor at ESIC Business & Marketing School. 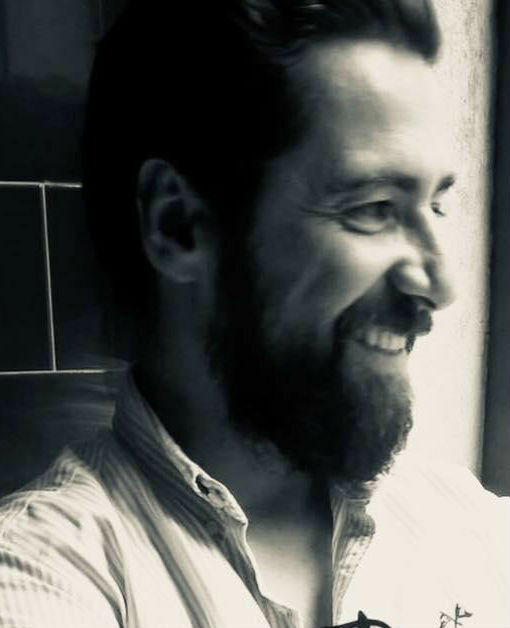 Javier Carrascal is Visual designer with +8 years of experience. 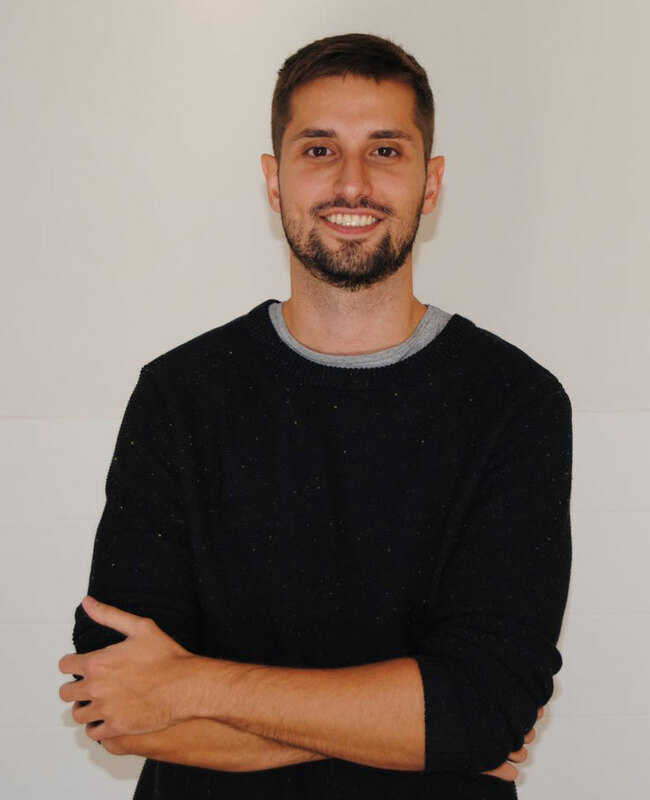 Founder of one of the first company to introduce virtual reality in Spain. +3 years of experience as a service designer in business consulting. 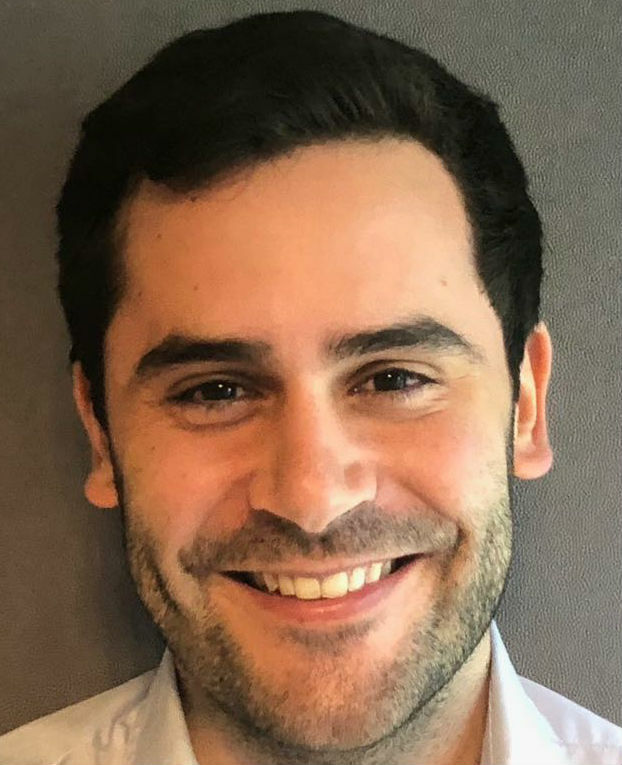 Francisco Arechaga is an MSc Telecom Engineer and MBA ESADE. 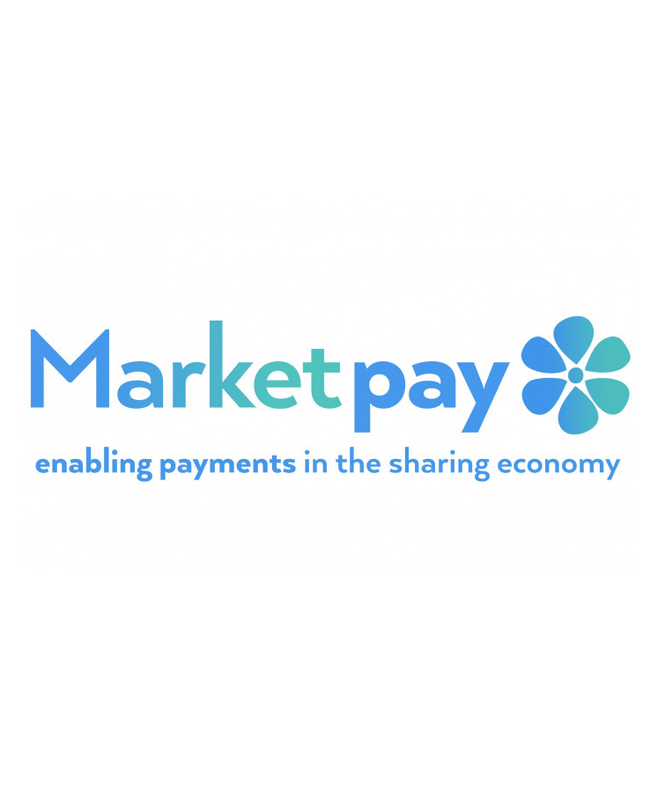 He is now part of the directorial team in Socialpay, a software company for escrow and split payments. Its’ blockchain division has launched several ICOs and solutions such as cryptovoting, cryptoticketing or cryptocards. Darío Villena works for Swanlaab (Giza) Israeli Venture Capital. 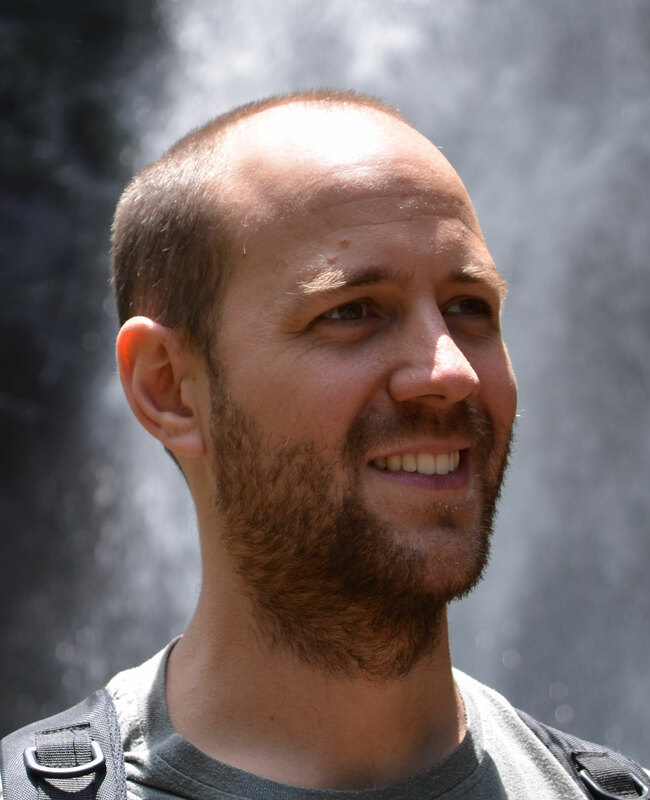 Published several research articles and papers regarding technology (mainly Internet of things).Founder of Odder(www.weareodder.com). One of the biggest top talent communities in Spain. More than 15 years of professional experience in many projects related to technology consulting and innovation. 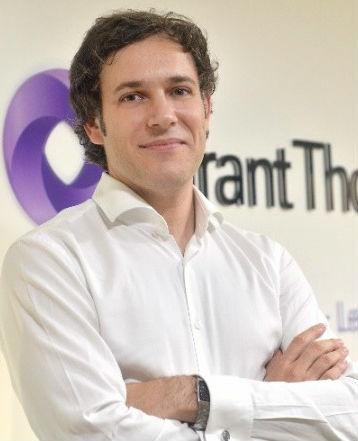 Leading the IT Consulting and Innovation department and the Blockchain Competence Center at Grant Thornton Spain since 2015. 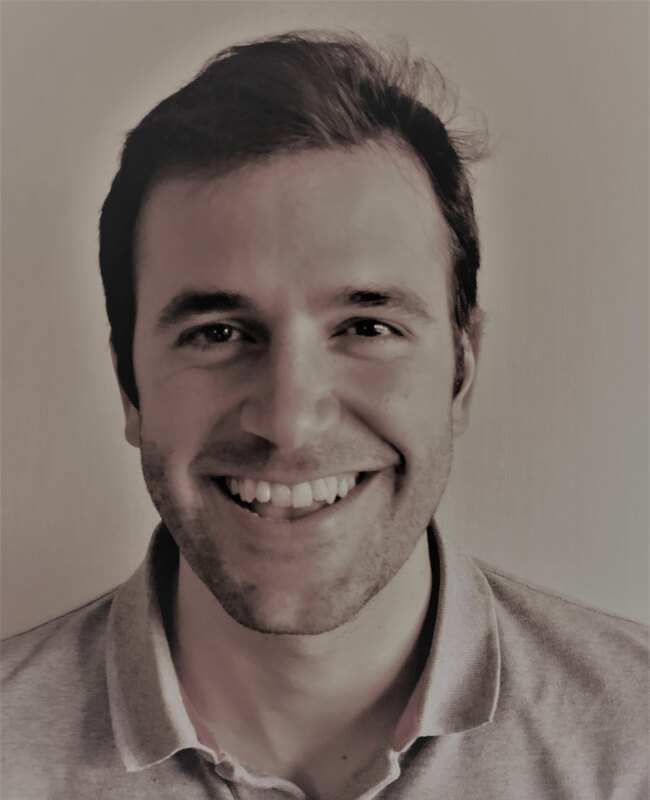 Roberto Suárez, an investment banker with more than 3 years of M&A experience and a solid track record of entrepreneurship. 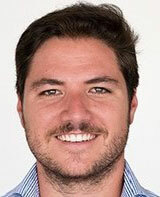 Juan Filiberto has over 12 years of professional experience in Venture Capital and Corporate Finance. Currently he is a business angel in technology and Internet projects and investment director at Capitana Venture Partners. 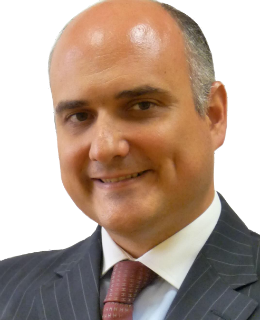 Asier has an extensive career in investment banking and capital markets. 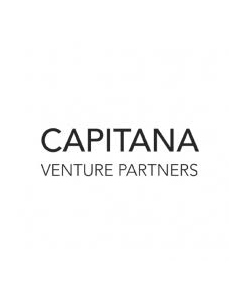 Currently he is a business angel in technology and Internet projects and director of corporate development and investor relations at Capitana Venture Partners. 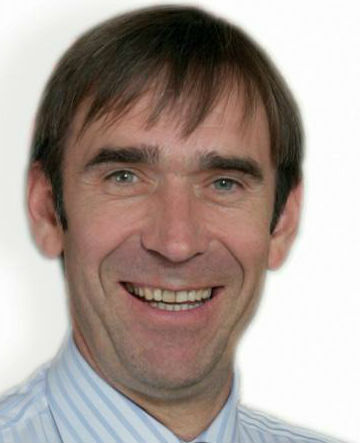 Entrepreneur and business angel with over 25 years experience developing entrepreneurial projects. Leading investor in technology projects and other sectors. 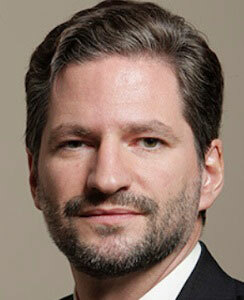 Corporate lawyer expert with more than 16 years of legal experience. 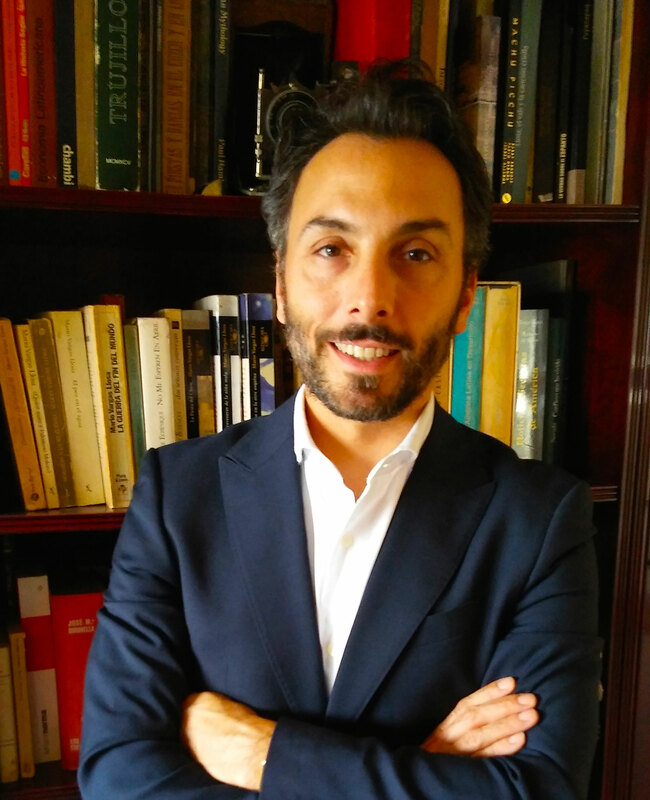 Jose María has and extensive experience in Corporate and Project finance, as well as in internationalization processes and the development of investment and project of Spanish companies abroad. 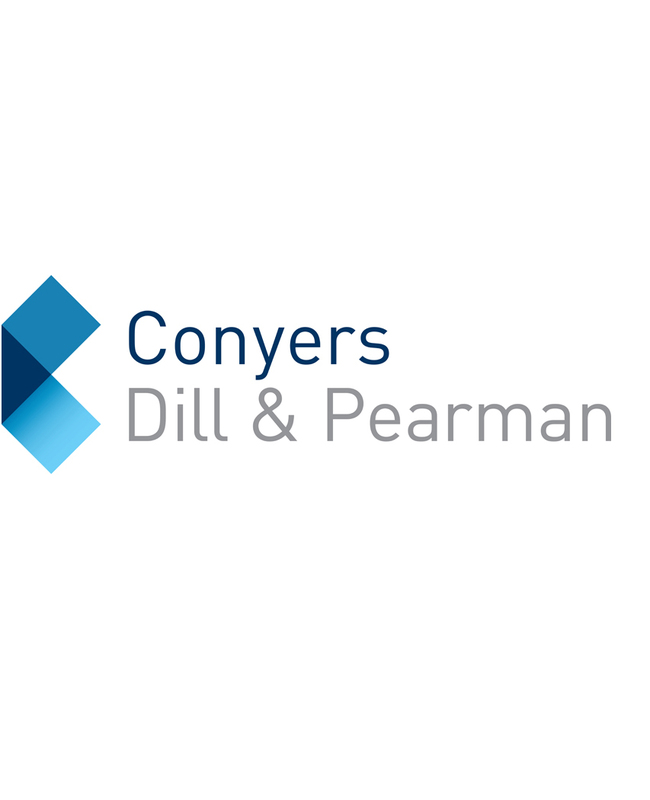 Lawyer with more than 7 years of experience in the sector. Tania counts with a vast experience in International Arbitration, Financial law and especially in Blockchain Technology. 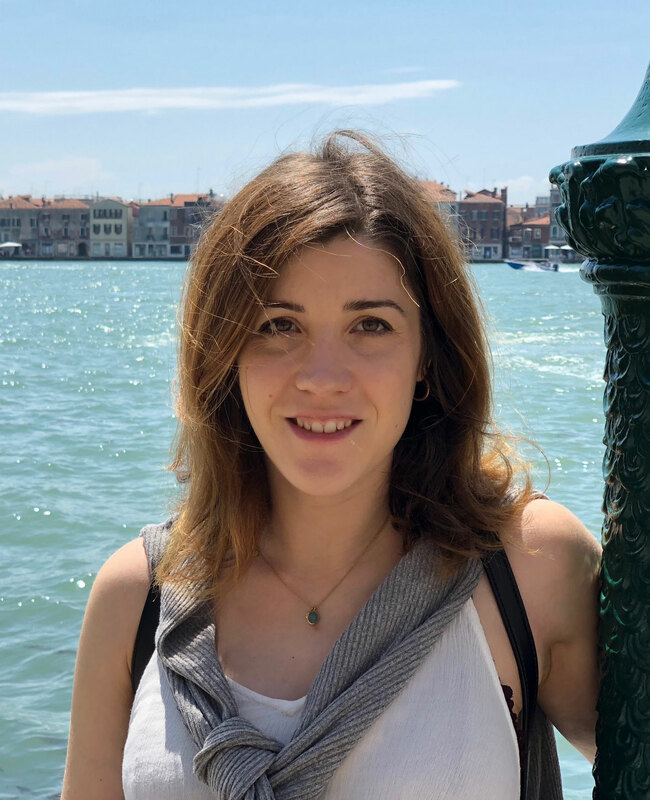 Keen on the development of the law to meet the Blockchain technology needs Tania has collaborated with several projects regarding Blockchain and crypto currency.